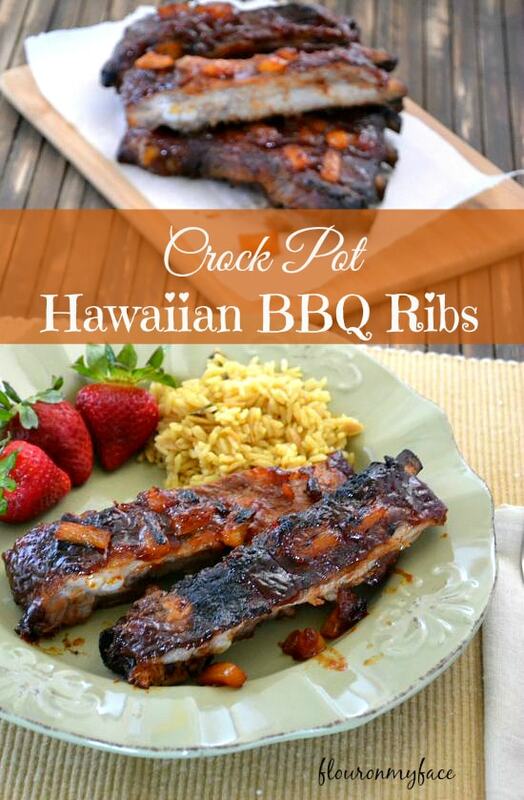 It makes making these Crock Pot Hawaiian BBQ Ribs so easy! I love it when crock pot recipes only call for a few ingredients. It makes my life so much easier and saves money in the kitchen. I love bbq ribs and was so excited when I found the new (affiliate link) Sweet Baby Ray’s Hawaiian Style BBQ sauce at the grocery store. This Crock Pot Hawaiian BBQ Ribs recipe only has 3 ingredients. Plus the spices for a rub. You can skip the rub if you like. It is not necessary but it does add another layer of flavor. Mix the ingredients for the rub together. Cut the slab of ribs into pieces that will fit the width of your crock pot. Rub the pork rub over both sides of the ribs. Place the ribs into the crock pot, thickest ribs at the bottom. If using the rub allow the ribs to marinate overnight or at least an hour. When ready to cook mix the Baby Ray’s BBQ sauce and pineapple bits. Cook the Crock Pot Hawaiian BBQ Ribs on high for 4-6 hours or on low for 8-10 hours. If you would like to add a little color to the ribs place the slabs on a cookie sheet, brush with more bbq sauce and broil for about 10 minutes. 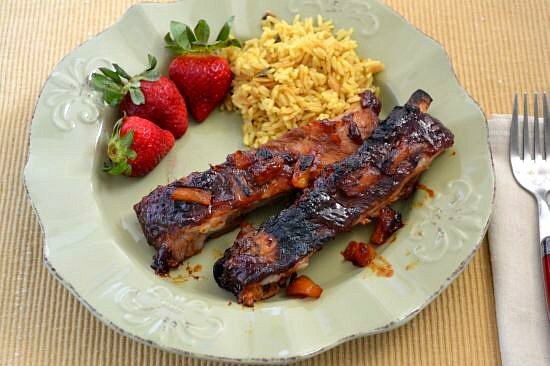 Sweet and tender these Crock Pot Hawaiian Style BBQ Pork Ribs make a perfect weekday dinner. After cooking in a crock pot the meat is fall off the bone tender. 1 cup Baby Ray’s Hawaiian BBQ Sauce + more for basting. Mix the brown sugar, liquid smoke and all the spices in a small bowl. Cut the rack of rib into sections that will fit inside your crock pot. Rub both sides of the ribs with the dry rub. Place the ribs into the crock pot and allow to marinate overnight or at least an hour. Mix the bbq sauce with the pineapple. Spread sauce over the rack of ribs on both sides. 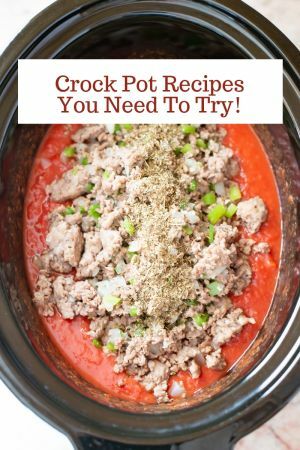 Set crock pot to high and cook for 4-6 hours or on low or 8-10 hours. 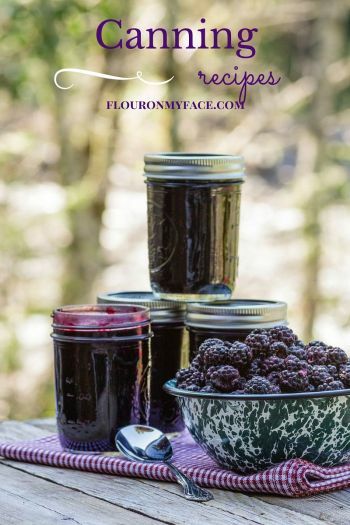 Be sure and sign up for the Flour On My Face newsletter and free updates via email so you don’t miss the weekly crock pot recipe. 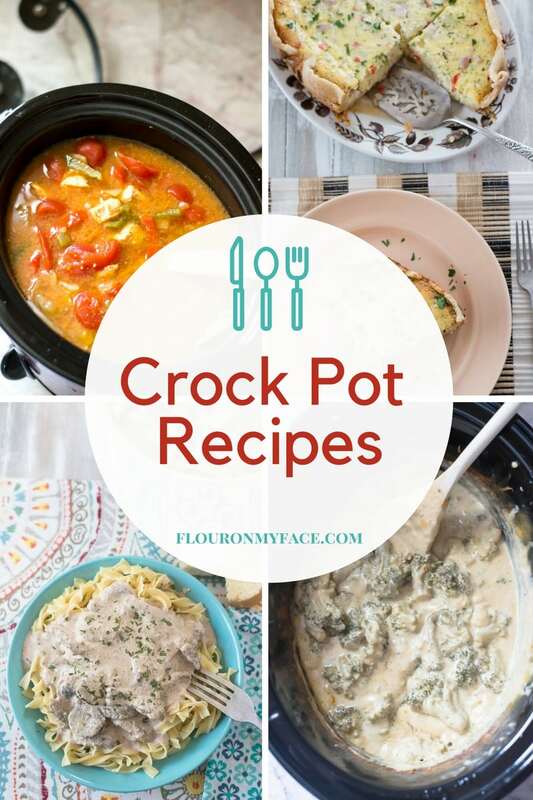 For more crock pot recipes head over to my Crock Pot Recipe page where you can find 200+ crock pot recipes in one place! Ooohh, this looks delish!! I always forget about making ribs for dinner, I will have to do this for my family. It looks super simple and something my boys would love. Thanks for posting, found you on Favorite things Thursday. 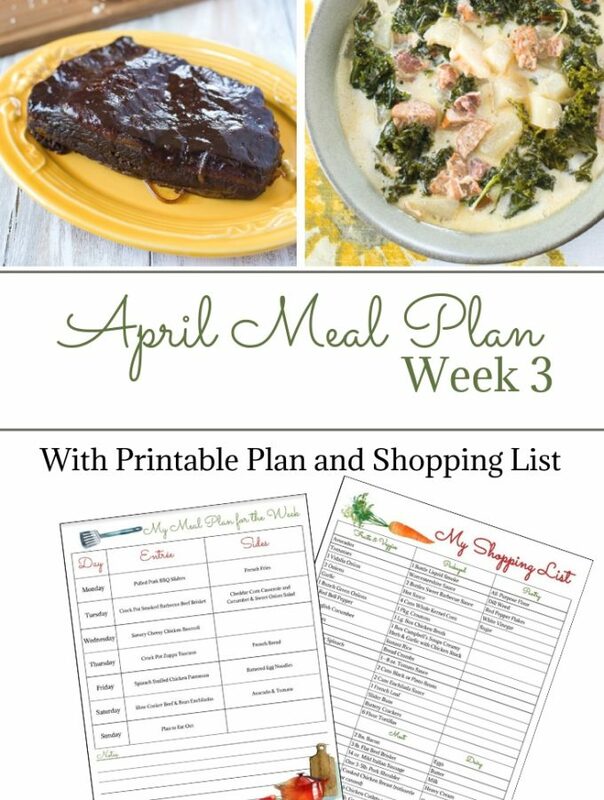 I love making ribs in the slow cooker and wouldn’t do it any other way! Thanks for an amazing recipe. You had me at crockpot ribs! I love both items! I can’t wait till I see a good sale on ribs and can try these out! Thanks for the recipe! Pinned! You are very welcome. I hope you enjoy the recipe! Oh y word this looks amazing! 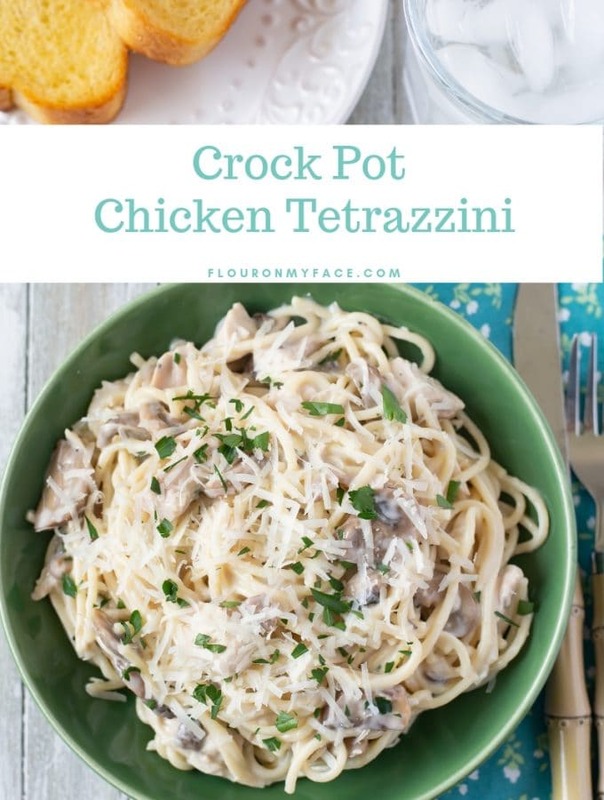 I recently purchased a crock pot and now I´m scouring the internet for recipes.. 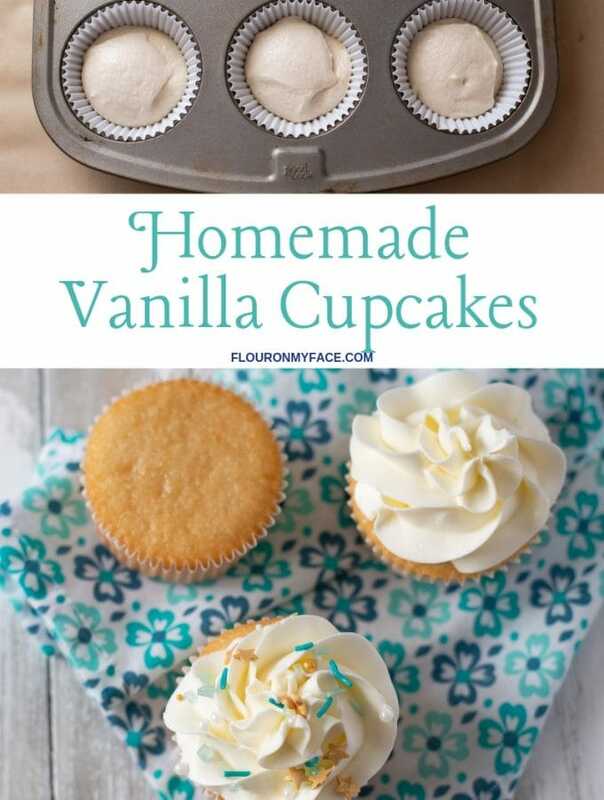 I can´t wait to make these! You won’t be disappointed these ribs turned out awesome! 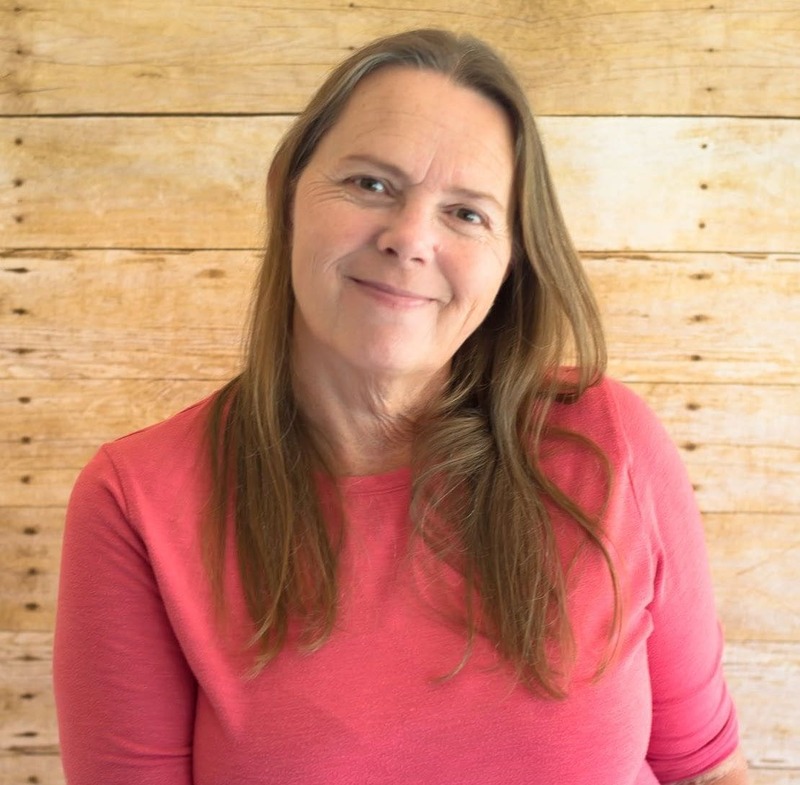 Hi Arlene — I just discovered your site and am thrilled with the selection of recipes and all the other great information you generously share! I love ribs, but have always been hesitant (or intimidated) to make them, but this crock pot recipe looks too good (and easy) to pass up. Question: Did you use spareribs or baby backs? Can either one be used in this recipe? Thank you so much! Thank you so much. Readers like you are behind the inspiration of all my recipes. You could use any type of ribs you have on hand. I used baby back ribs. Thank you for being a reader. I appreciate it very much that you took the time to leave a comment. Enjoy the recipe! I plan on enjoying this recipe myself on Memorial Day! Will it make a difference if you brown ribs lightly b4 putting them into crockpot ? I don’t think you would get the same color or flavor if you brown before cooking. The lovely color comes from the sugars in in the bbq sauce and pineapple pieces.